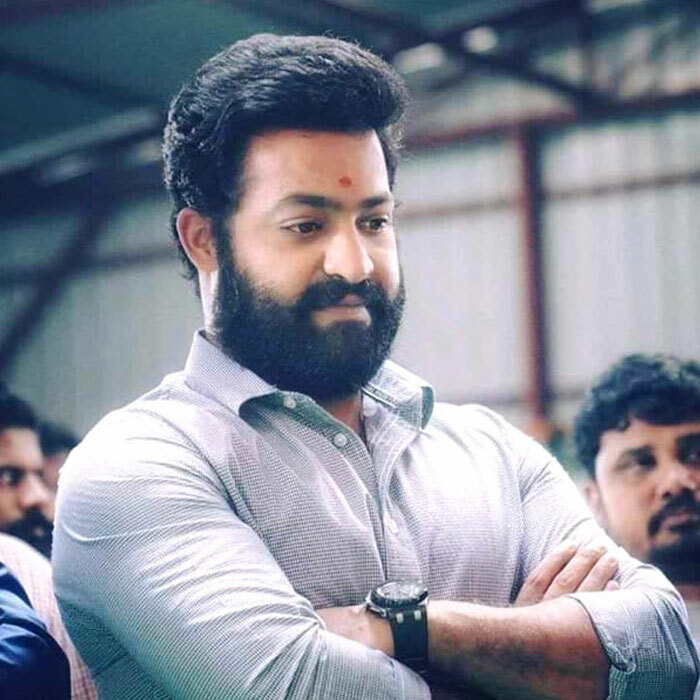 Janasainiks are reportedly delighted with Young Tiger Ntr's stand on 2019's general elections. It must be remembered that Ntr campaigned against Megastar Chiranjeevi led PRP in 2009's poll battle. Though Young Tiger's political campaigning didn't make TDP to get into the power, it has surely had a little impact on PRP's defeat then. Ntr, however, has gradually understood who his genuine well wishers and who his real rivals are in this decade. As a result, he stayed away from political campaigning despite Power Star Pawan Kalyan led Janasena contested in the elections. Since Ntr hasn't disturbed Janasena, anyway, mega fans and janasainiks are overwhelmed with his gesture. Right now, mega fans are whole heartedly wishing Ntr to rock with his electrifying performance RRR.